Bond into your bodywork for induction, fresh air inlet or brake cooling. Hose spigot 54mm O.D. 49mm I.D. Fits in to a 85mm hole. 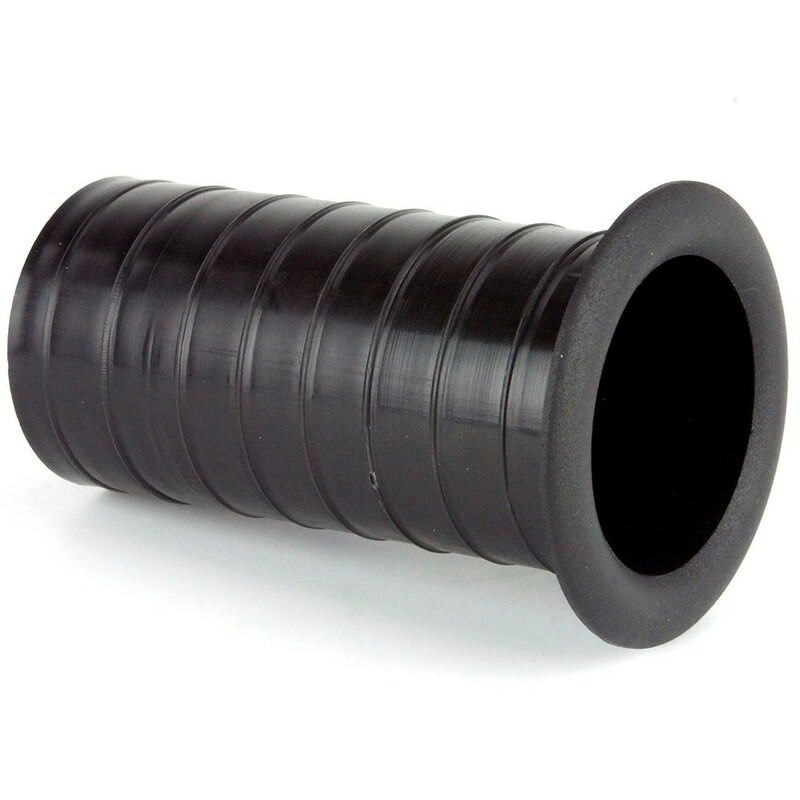 Ideal for ducting air to air filter or brakes. Fits in to a 81mm hole. 100mm dia with a 76mm spigot.